Focal Access range of speakers are renowned throughout the world for their quality sound and the ease of installation,The tweeters on the focal access 100ca1 are directed toward the listener for that enhancement in sound stage. 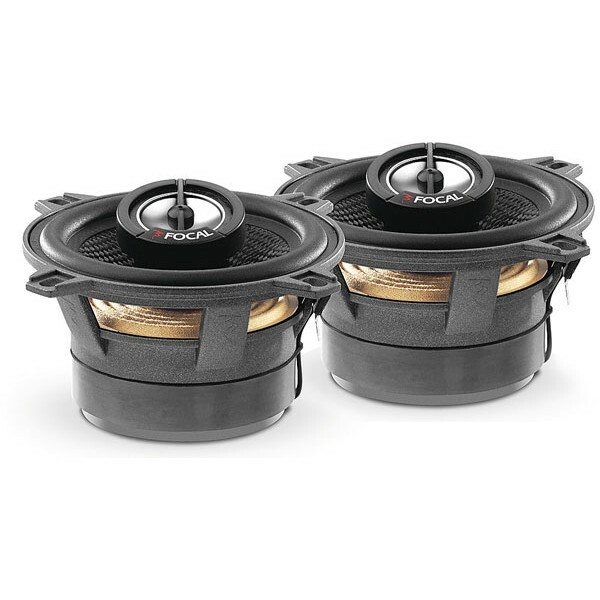 The focal access 100ca1 are a 10cm speaker and fit into most cars. Hi there, I'm sure the speaker size for the rear doors on a Subaru impreza rb320 (2007 saloon shape)? Could you please see if this is correct so I can order some speakers? Do you Do a adapter plate? We do not do adaptor plates for them. Your best option will be to take the existing speakers out and measure them. 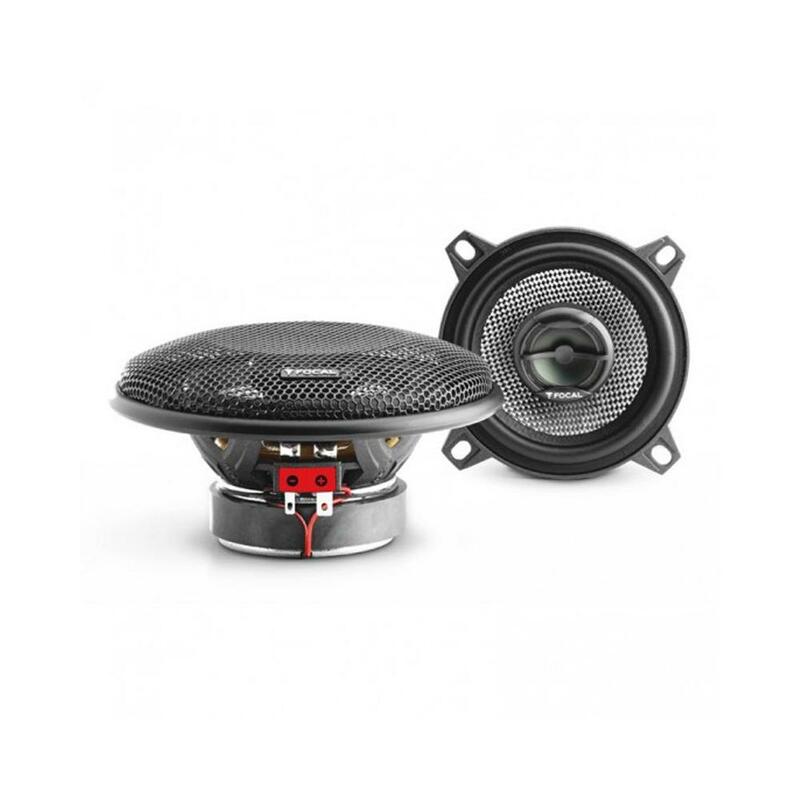 Please can you tell me if these speakers will fit into the rear doors of a subaru impreza rb320 2007 without adapters? 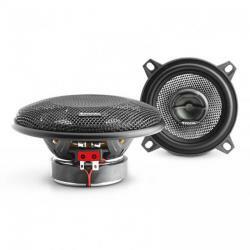 They are showing that it would take 6.5inches speakers but you would need slims but we would advise to remove a speaker 1st then look for a replacement set this would be what we would do.